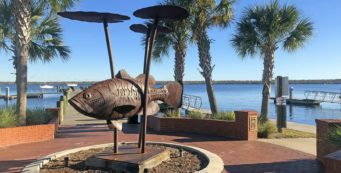 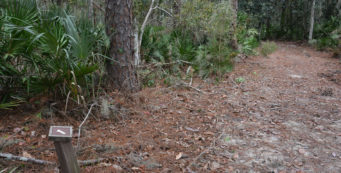 Hiking Lake City | Florida Hikes! 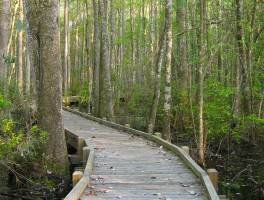 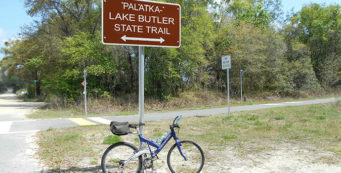 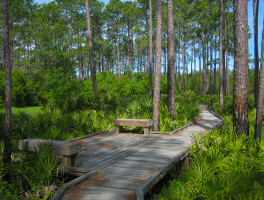 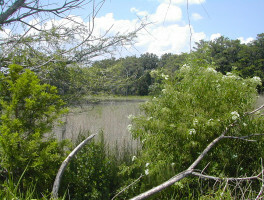 Lake City sits just west and south of the Osceola National Forest, the smallest of Florida's national forests. 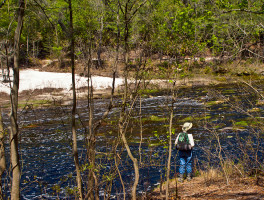 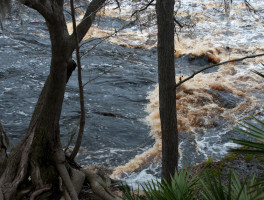 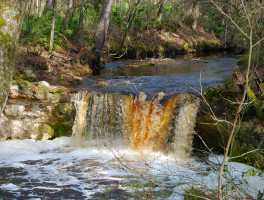 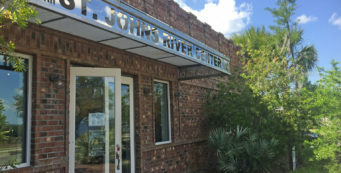 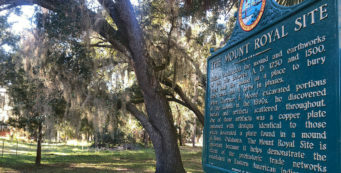 There are conservation lands all along the Suwannee River in this region. 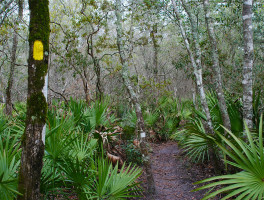 This roly-poly section of the Florida Trail is pretty rugged despite its short distance, since it involves a lot of scrambling in and out of ravines and eroded bluffs created when the Suwannee River seasonally overflows its banks.